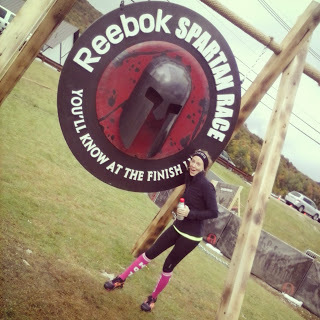 Now, because running back to back races always sounds like a good idea at the time, I was very excited to be able to participate in the Reebok Spartan Race Charity Sprint on behalf of Reebok. I knew the Spartan Beast World Championships the day before would be absolutely grueling, so I looked forward to tackling a shorter course. Active recovery, if you will. 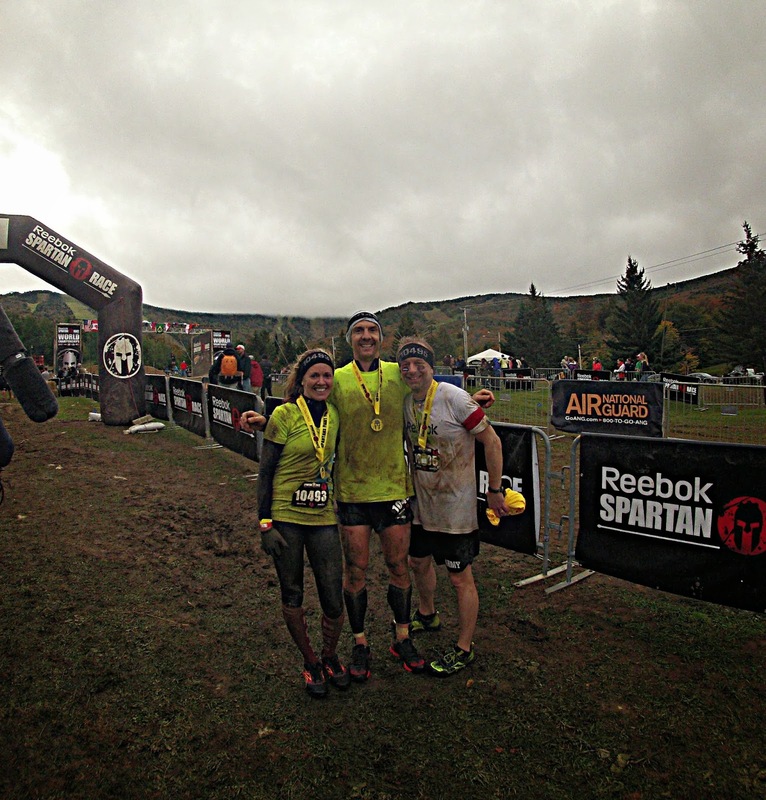 As it turned out, the Beast was even more grueling than expected (you can read the recap here). Sunday morning I woke up after a fitful night of rest, my body plagued with DOMS. In fact, DOMS might just be an understatement, my body was simply rejecting the activity I had done the day before. To top it off, it was raining and cold outside. Needless to say, a good part of me didn’t want to get out of bed. But an even bigger part of me told me to “STFU” (that’s “Spartan the eff up”) and get dressed, it was racing day. Besides, countless friends of mine had been on the course since 6 am racing the Ultra. 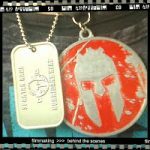 My buddy Gene (aka BigZigFitness) would be there racing his first ever Spartan Race. And lastly, a bad day racing is still better than a good day of sitting around. So Geoff and I donned our ridiculously bright Reebok tech gear (take THAT, gloomy, rainy day! 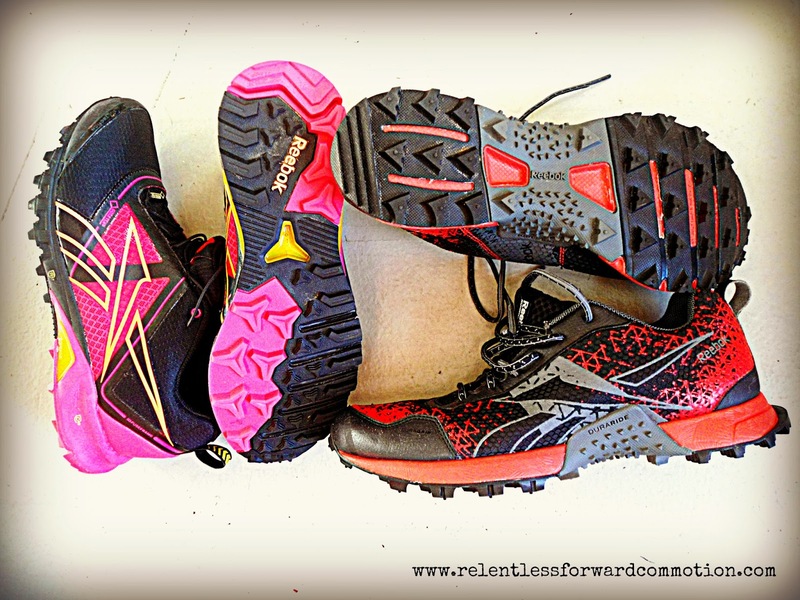 ), new trail shoes from Reebok that we were geeked to test out (I don’t recommend ever wearing shoes for the first time to a race. That said, I hardly listen to my own advice) and headed back to Killington Mountain. We checked in at registration, received our bibs, timing chips, and headbands (an awesome new concept that avoids the “sharpie to the forehead”) and headed into the venue. Though cold and overcast, I was thankful for arriving early to the mountain, as it allowed us time to catch up with some great OCR friends (extra special shout-out to Beth Jones for the pre-race massage!). Eventually, 10:00 am, our wave time, neared so we checked our bags ($5, but inside a very WARM, building, which was incredibly welcomed on this particular morning. And it should be noted, when you pick up your bag, you are given a $5 coupon towards Spartan merchandise), and headed to the start corral. We lined up in a corral to the left of Beast participants waiting for their start as well. The crowd had SIGNIFICANTLY thinned compared to the day before, and I would say there were only maybe 30 or so people in our wave. In our corral were many wonderful athletes and teams who had chosen to run this race on behalf of a specific charity or cause, while fundraising for those groups. While we were not a part of a specific charity, it was an honor to be around so many inspiring athletes. The Sprint course started exactly the same as the Beast course, with a few over/under/through walls, and some large hay bale jumps. However, instead of taking a right and heading up the first slope of the Beast, we took a left, and headed up what was (I think) the third slope of the Beast course instead. 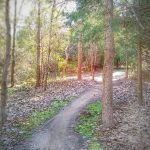 After the brutal Beast course yesterday, I welcomed an “easier” course today. Easier being an incredibly relative term…as we still had to climb to the summit of Killington Mountain. Nearly a mile up we went. After 7.5 hours on the course the day before, my legs were absolutely protesting against this climb. But I summoned the same mantra as I had the day before…one foot in front of the other. 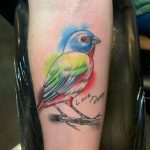 I couldn’t believe how SLOW my body was moving…but it was still moving. 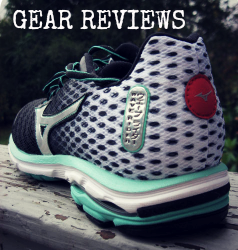 We passed the time making wise cracks about how we are gluttons for punishment by getting out there again, and discussing how much Geoff was LOVING his shoes. And surprisingly enough, after a while my legs started to feel better. Is it considered “active recovery” if you are doing the exact same thing that destroyed your body the day before? At the very top of the hill was an 8 foot wall, and then we headed right back down again. The downhills today were far more treacherous, as the trail was beaten down from the race the day before, as well as a night full of rain. Avoiding slipping and sending boulders careening down the hill at racers below was the name of the game. I found the inverted walls much easier to climb up, but surprisingly harder to get down. This is me trying to climb down the backside. 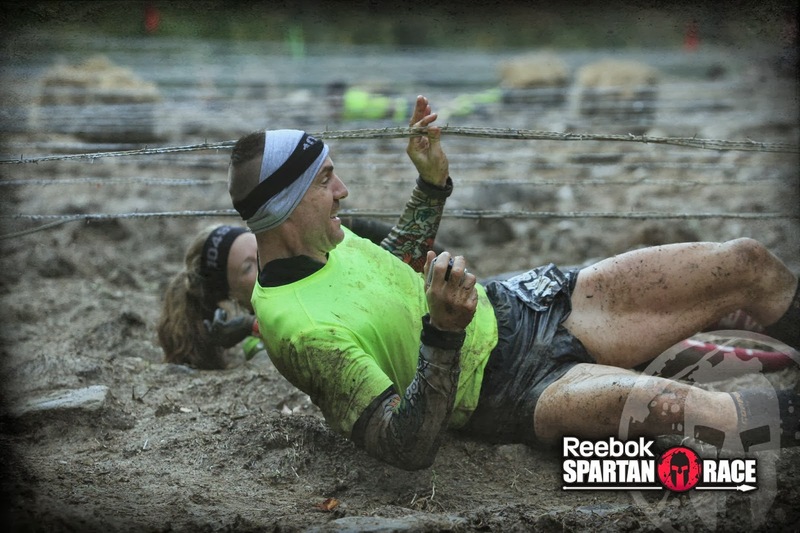 …and then the 300 foot barbed wire crawl. As you may have noticed from the pictures, there was hardly ANYONE on the course at this point (significantly lower participants on Sunday, plus they either hadn’t made it this far in the Beast, or were out on the Ultra Beast course) so this made the barbed wire crawl far easier, as we could roll our way through. If you find yourself in a similar situation, ROLL! It saves your knees, elbows, and stomach while trying to army crawl below the very low hanging barbed wire. About halfway through the crawl, a volunteer standing to the side with a hose asked us what distance race we were in. Someone replied “just the Sprint”, to which the volunteer exclaimed “JUST the SPRINT? Oh you guys are almost done then” and turned the freezing cold hose on us. I couldn’t help but laugh (and shiver). At the end of the barbed wire crawl, I had to stop and take a few seconds to let my head stop spinning. The perks of rolling the entire 300 yards is that you get through the obstacle faster. The downside? I was so dizzy! But I had to pull it together because next obstacle immediately following the barbed wire crawl was the spear throw. Geoff, of course, nailed it (he’s 3 for 3 in Spartan Spear throws now) and I MISSED. AGAIN. 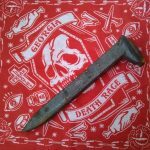 The funny part being that the night before, during the little sleep I did get, I dreamt of the “proper” spear throwing technique. Since there were few people around, I pleaded with the volunteer to let me try again. I told them I’d do my burpees no matter what, but I HAD to try again. They let me….and I missed again. Clearly I need my own spear and hay-bale to practice on (a backyard would be nice as well). Anyway, 30 more burpees, and we were directed to run down the hill to the last few obstacles (mud pit/barbed wire, slippery wall, fire jump, gladiators) and then finish. I couldn’t believe the race was already over, it seemed short, even for a Sprint distance (minus of course, that huge hill). Though in retrospect, it still took us over 90 minutes to complete…I suppose it was all relative compared to the day before. Regardless, I was soaked, it was freezing out, so I welcomed the opportunity to get to that finish line and change out of my wet clothes. We met up with Gene at the finish, who had dominated that course on fresh legs, and asked us if we had stopped to take a nap out there (har har). 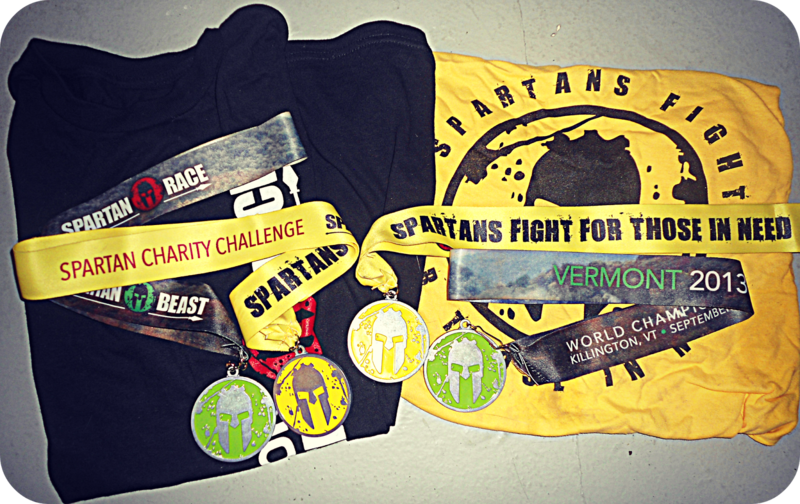 In then end, while the course was much shorter than I had anticipated (again, minus that insane climb), I was pleased that Spartan had decided to bring a sprint distance race to the Wold Championship weekend. 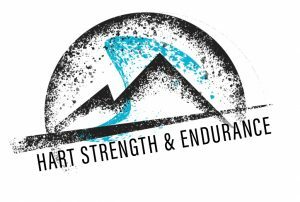 The sprint distance is a great race for those looking to test their limits and get their feet wet in the world of Spartan Racing. 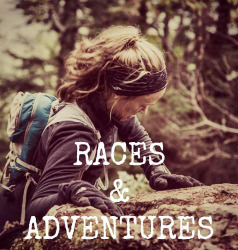 While the shortest of races, it is certainly far more challenging than many of the other shorter distance obstacle course races and “fun mud runs” on the racing circuit. It is a great opportunity for friends and family of the athletes who are participating in the longer distances to experience what Spartan Races are all about. 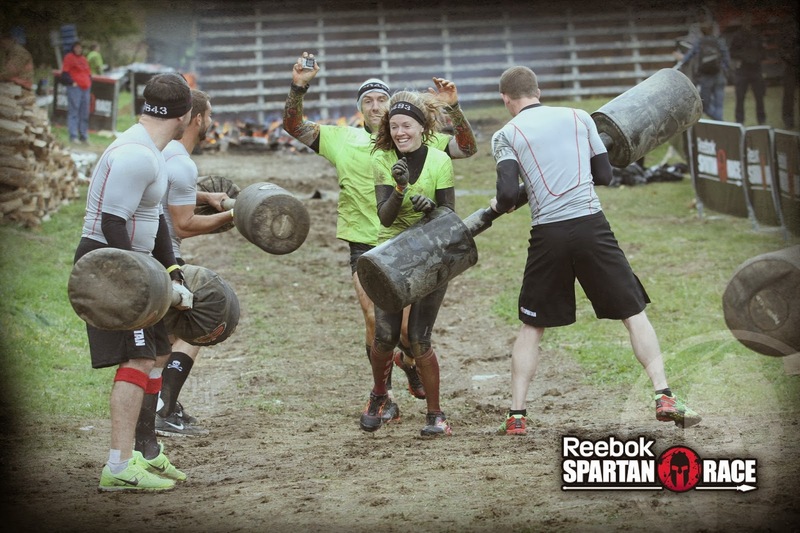 If you’ve been wanting to try a Spartan Race, FIND ONE NOW! The 2014 points year officially began Sunday September 22nd. Every race you do from now until the next World Championships, in September of 2014, will count towards your points ranking and the special Trifecta Medal (complete a sprint, super, and beast distance in one race year). Feel free to use my link HERE to find a race near you and get a 15% discount off of registration. It is a race I assure you will challenge your limits, but you will not regret it. 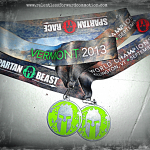 As they say in the Spartan world…“You’ll Know at the Finish Line”. Thank you to the staff at Spartan Race, to everyone at Reebok, and to all of my amazing athlete friends for an unforgettable weekend! 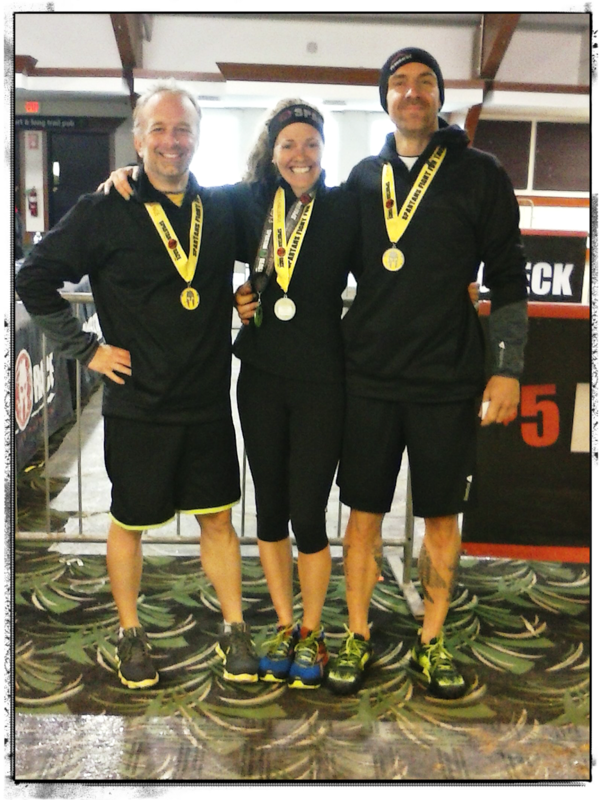 *Reebok provided Geoff and I with race registrations and apparel. All opinions expressed in this post are my own. Again, sounds awesome! 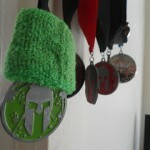 It’s on my “race bucket list” to do a Spartan Sprint some time next year.